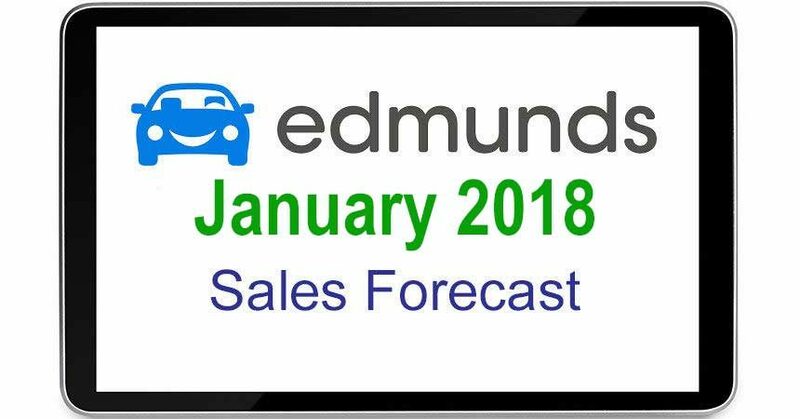 Santa Monica, CA — January 24, 2018 — Edmunds, the leading car shopping and information platform, forecasts that 1,121,932 new cars and trucks will be sold in the U.S. in January for an estimated seasonally adjusted annual rate (SAAR) of 16.7 million. This reflects a 29.8% decrease in sales from December 2017 and a 1.4% decrease from January 2017. Sluggish January sales are also expected as a result of severe winter weather in many parts of the country. *NOTE: January 2018 had 25 selling days, January 2017 had 24, and December 2017 had 26. Edmunds estimates that retail SAAR will come in at 13.4 million vehicles in January 2018, with fleet transactions accounting for 19.5% of total sales. An estimated 3.1 million used vehicles will be sold in January 2018, for a SAAR of 38.9 million (compared to 2.7 million—or a SAAR of 38.7 million—in December). 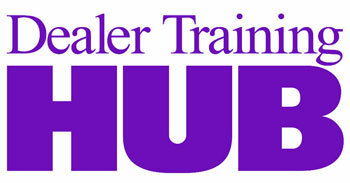 Is "Vending Machine F&I" the Right Answer for Today's Auto Buyer?